AnaGain™, which is based on organic pea sprouts stimulates specific signal molecules in the dermal papilla required to reactivate hair growth. 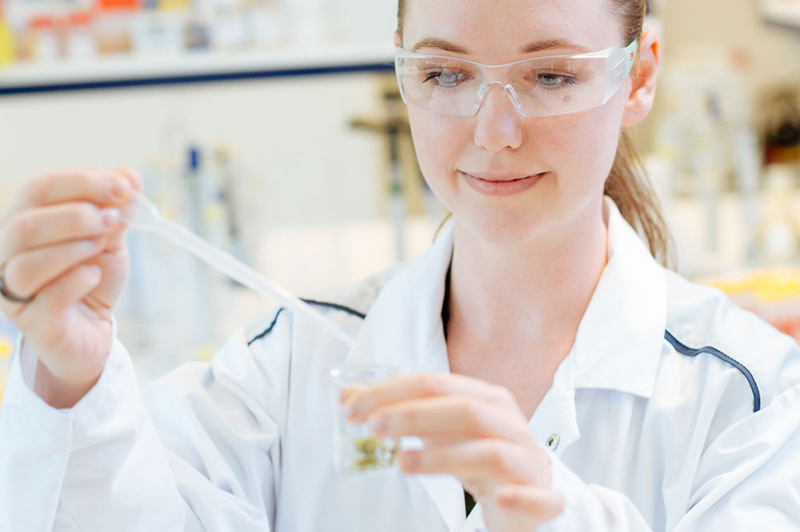 Thanks to its composition, AnaGain™ successfully offers a sustainable and novel approach to fight hair loss. In a clinical study involving AnaGain™ it was shown that the anagen : telogen coefficient (proportion of active hair follicles to degenerating ones) could be improved from 4 to 7.2 corresponding to a 78% increase in hair growth in just 3 months. AnaGain™ is thus a natural and sustainable contributor to fuller and thicker hair. 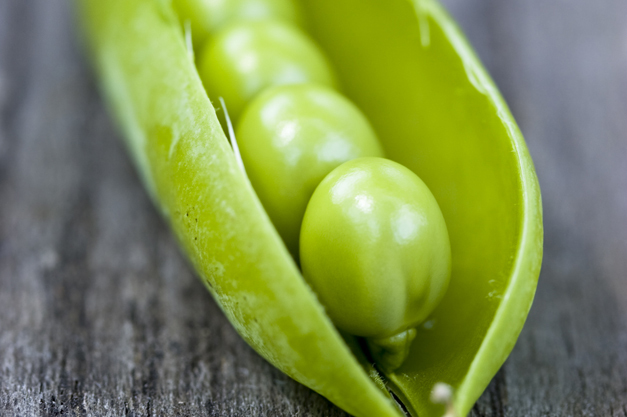 The pea (Pisum sativum) is a vegetable with pod fruits. 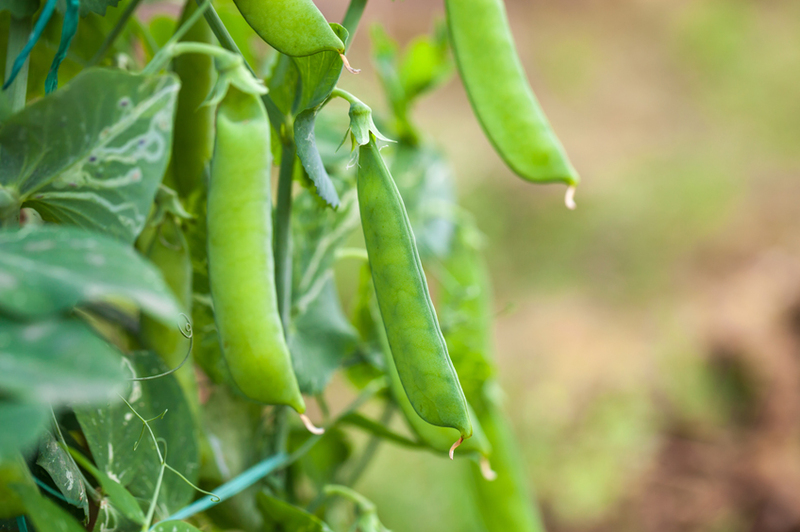 Sprouts from organic peas were selected as a source of AnaGain™ due to their being rich in phytonutrients. These “health-promoting phytochemicals” protect the plant from disease, damage, pathogens, extreme UV, pollutants and help to defend it against herbivores. In addition, many of these phytochemicals are known to exert positive effects on human health. Sprouts are the plant material with the highest level of phytonutrients. Do you have any question about AnaGain™?